I've had at least one question featured as a "hot network question" and during that time it got thousands of views in the course of a few days. But if you look at that question now you won't have any way of knowing that that's where the bulk of its view count came from. Is there a way to find out if an arbitrary question has been a "hot network question" or not? For historical posts, there is not. From today (28 February 2019) onward, you can actually see this information directly in a post's timeline or edit history/revisions. We're really, really excited about this change and think it will be really helpful in understanding traffic sources, particularly long after the fact. I just set up the Hot Network Questions room (4:17 PM UTC, 9 February 2019) to keep track of the HNQ questions from today onwards. If you want to search whether a specific question was in the HNQ you need to use the room's in-built search tool. Say, if you want to check whether this question https://travel.stackexchange.com/questions/131853/can-i-travel-from-belgium-to-uk-after-brexit-with-just-an-identity-card was in the HNQ, search for travel.stackexchange.com/questions/131853 as post IDs are permanent although question titles can change. Leave out the https:// part while searching. It turned out that the RSS feeds for HNQs which SE provides contains only 30 random questions out of the total 100. Fortunately, @rene had written up a Node.js script (running on Glitch) a few months ago, which returns all the 100 HNQs in RSS XML format! The corresponding feed URL is https://lackadaisical-appeal.glitch.me/hnq/+. Thanks to AndrewT and rene who helped me set this up in the HNQs room. Another important thing is that chat rooms freeze within 14 days if there are no messages by chat users (feed bots i.e. users with negative IDs don't count) within that period. To prevent that, Floern set up Generic Bot which will post something in that room every few days, in order to keep it alive. A hat tip to them! We realized that chat room feeds are rate limited, and thus not all of the 100 HNQs were being posted in the room. So with Martin's help I set up individual feeds for each site. Questions typically go "hot" within a relatively short timespan after they are asked. So click on the date and then time shortly after the question was asked. Then use Ctrl + F to look through the "hot" list on the home page. If you don't find it immediately, try going gradually forward in time to see if it appears. Please note that there are fewer snapshots of pages 2, 3, etc. than there are of 1. Thus, it's possible that you could miss a question, even after a thorough search. Thus, it's often possible to prove a positive. But it's sometimes not possible to prove a negative. In some cases this work may take a few minutes to perform. It would also be possible to write a program that could do it for you. When searching for the question, remember that some questions' titles may have been edited, so check the revision history to make sure you're searching for the correct title. No direct way to find it. 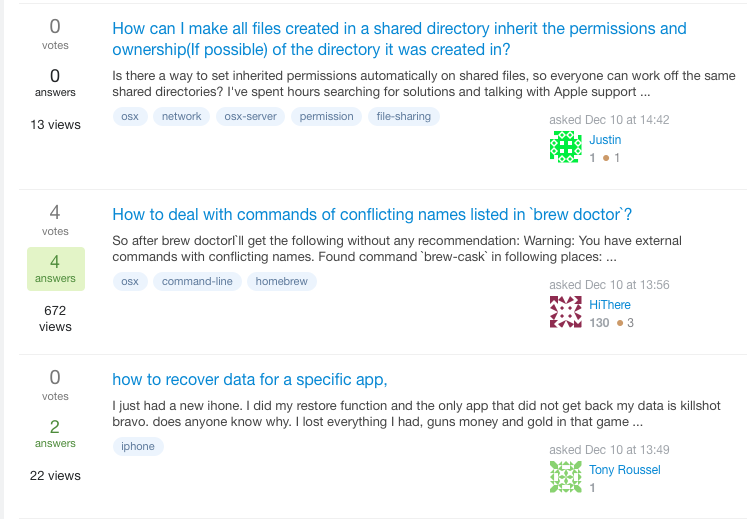 As you can see, the second post in the image have more votes, answers, and especially views, than the other two. It certainly has happened to be in HNQ. Not the answer you're looking for? Browse other questions tagged support hot-questions . Can an old question ever resurge as a 'Hot Network Question'? Was this epic answer from Scifi & Fantasy SE manually added to the Hot Network Questions? How to add HNQ to chat room feed?